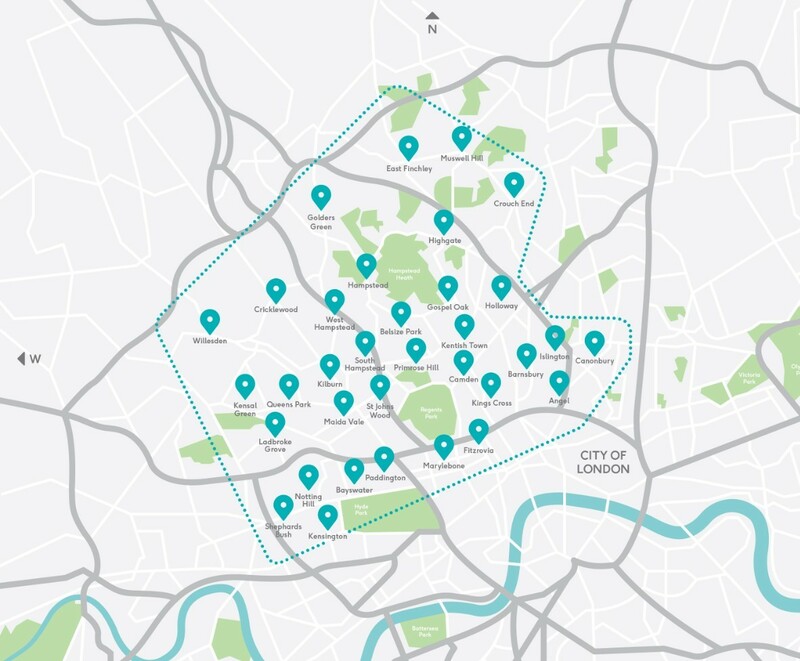 If you live in Islington and you’re looking for a proper doggy daycare centre in to look after your dog during the day, hopefully your search can stop here! We aren’t your standard inner city daycare centre that keeps dogs in cramped indoor areas and maybe a quick run around a park if they’re lucky, oh no! 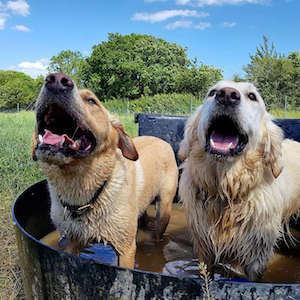 Buddies is a 16 acre countryside daycare centre on the edge of London where dogs can spend their days playing in the open air with a group of their best friends. If you gave them a choice, we are confident we know where your dog would choose!